Goodnight Punpun follows the life and experiences of Onodera Punpun, a young boy living in Japan, as well as a few of his friends. 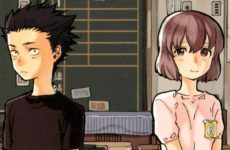 The manga follows Punpun as he grows up, splitting the book into around 4 stages of his life: elementary school, middle school, high school and his early 20s. 1. 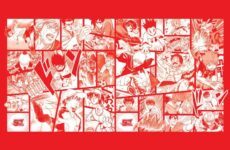 The manga explores themes such as depression, love, social isolation and family. 2. I love how Punpun and the members of his family are depicted to the reader in the form of birds even though they are human; it adds a little bit of lighthearted charm despite their dysfunctional situation. 3. Certain scenes are overdramatized for effect and I think it’s done well. 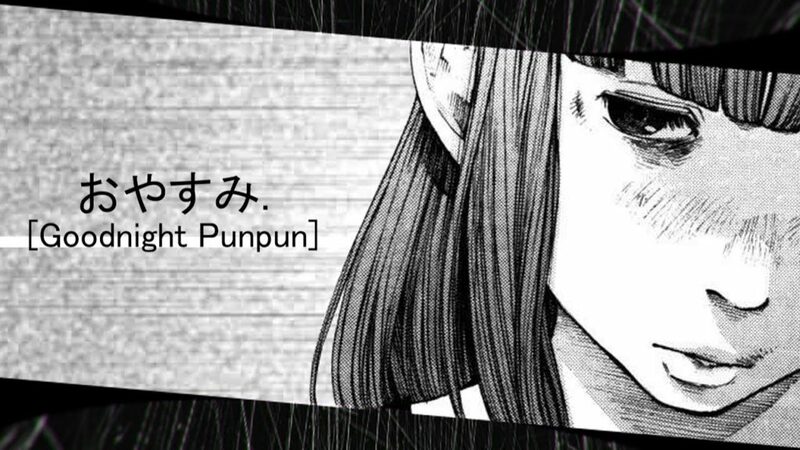 It shows the thought processes of everyday people that exist in Punpun’s life. 4. Certain characters are drawn to look less appealing to foreshadow that they aren’t good people. These depictions aren’t what Punpun sees but it seems as if it’s what the author wants us as the readers to see. 5. On that note, characters here aren’t drawn to look particularly good but intentionally flawed, like when a character has a lost tooth. I think it’s a great way to show that the characters are meant to be relatable, normal people and not just the kind of two-dimentional characters we’re used to. 1. 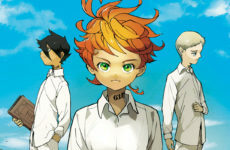 It shares its author and illustrator, Inio Asano, with the manga, Solanin. It has been said that Asano started Oyasumi Punpun because he was done with “feel-good” stories. The depiction of “God” or “Kami” in Oyasumi Punpun. It’s a good manga to read even if it most definitely isn’t the happiest. However, I would recommend this manga to people who typically explore the Psychological genre and are more knowledgeable of it. It’s something that I’m not sure if I would have enough interest in to complete but what really kept me going for Oyasumi Punpun was its uniquely visual storytelling, which I feel really made up for its generic plot. It was a pleasant reading experience nonetheless and has undoubtedly left a mark on me. Previous Post Jeanne D’Arc – What The Hell Is It?